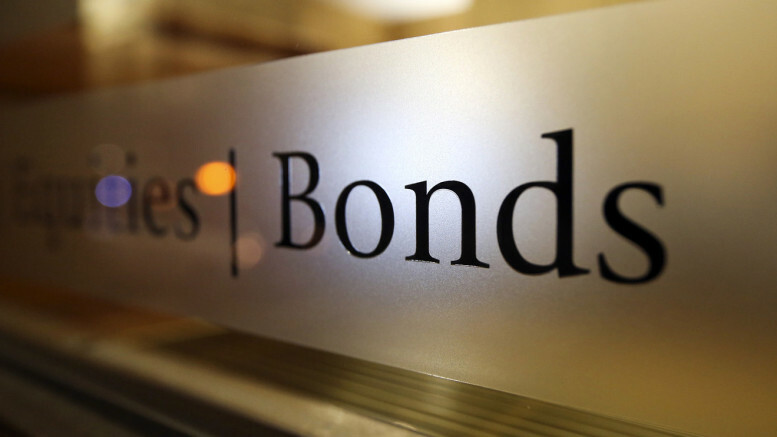 The Federal Government on Wednesday allotted N116.99bn worth of bonds to 109 bidders in its January auction. The Debt Management Office disclosed this on its website on its auction result for the 12.75 per cent FGN April 2023 (Re-opening five-year bond), 13.53 per cent FGN March 2025 (reopening seven-year bond) and 13.98 per cent FGN February 2028 (re-opening 10-year bond). It showed that for the five-year bond, N50bn was offered, N16.57bn was subscribed , while N5.85bn was allotted. For the seven-year paper, N50bn was offered, N31.25bn was subscribed but N20.10bn was allotted; and for the 10-year paper, N50bn was also offered, while N149.27bn was subscribed but N91.04bn was allotted. Recently, the DMO announced that the Federal Government would auction by subscription N150bn worth of bonds on January 30. In a circular by the DMO on its website, it stated that the breakdown of the figure revealed that N50bn five-year reopening bond to mature in April 2023 would be offered at 12.75 per cent; another N50bn seven-year reopening bond to mature in March 2025 would be auctioned at 13.53 per cent; while another N50bn 10-year bonds to mature in February 2028 would be auctioned at 13.98 per cent. Be the first to comment on "Bonds: FG Allots N116.99bn to 109 Bidders"